Serving the Cochrane and Mountain View County areas. Redbeard Plumbing is owned and operated by Casey Van Esch. 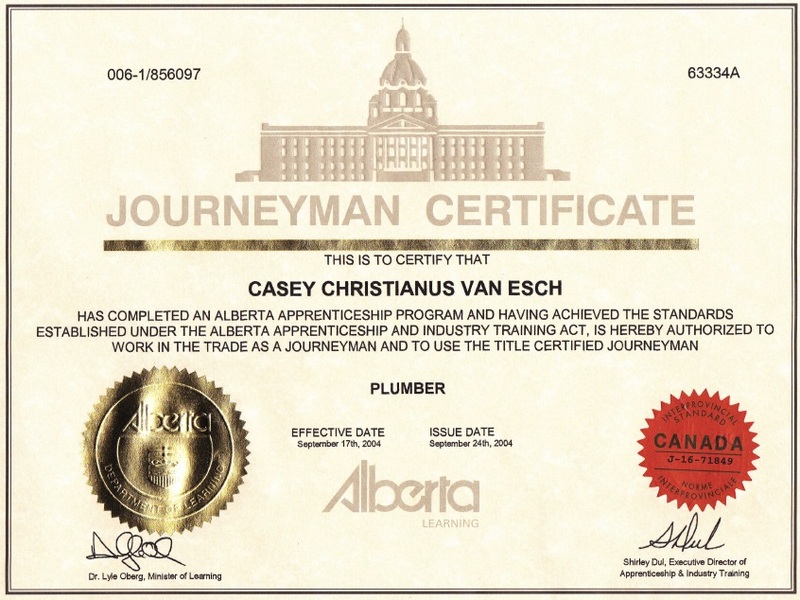 Casey spent some time in the water/sewer construction industry in Calgary before deciding to become a Plumber. He attended SAIT in Calgary, and completed his certification as a Journeyman Plumber and Gasfitter in 2004. 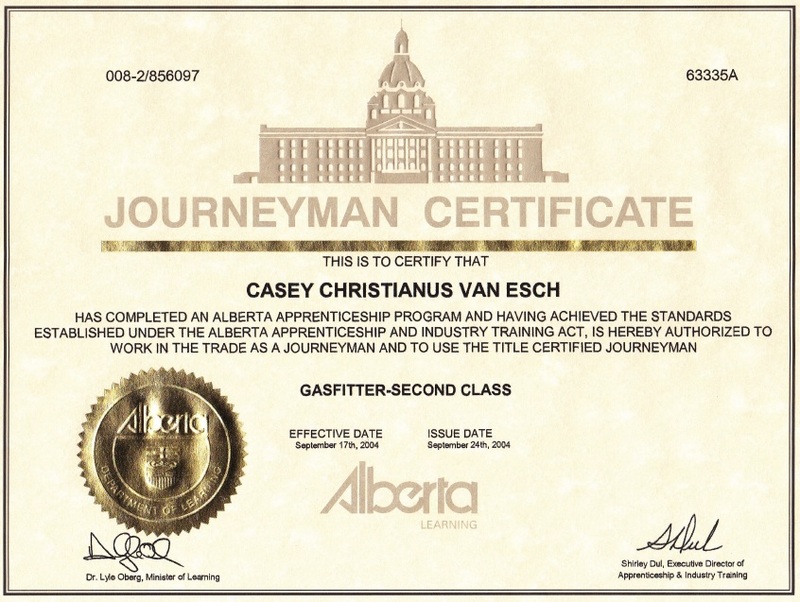 Casey has worked in Cochrane as a residential Plumber/Gasfitter since completing his schooling, and he started Redbeard Plumbing, Ltd in 2011. He enjoys getting to know his clients, and takes pride in the fact that much of his work is for repeat/regular clients, or comes to him by referral. Casey lives with his wife and daughter in Cremona, and his service radius includes Cochrane (and area), NW Calgary, Cremona, Water Valley, and Carstairs. He is experienced and reliable, and welcomes the chance to help you out with whatever plumbing and/or gasfitting needs you may have. Website designed and hosted by www.VernonWebsites.com.